What has become of Colonel Gaddafi? 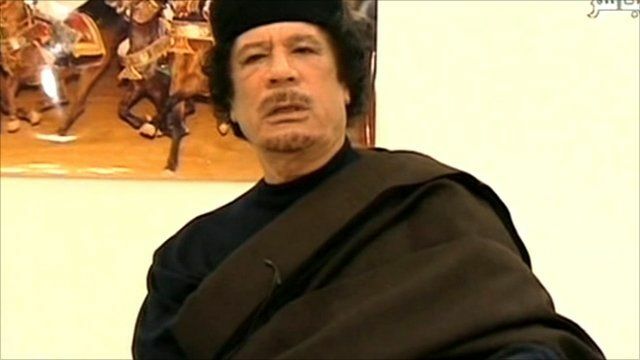 Six weeks after Nato took control of military operations in Libya, Colonel Gaddafi's whereabouts are unknown. Christian Fraser reports from Tripoli on whether the Libyan leader's iron grip on power has been damaged by the ongoing conflict.